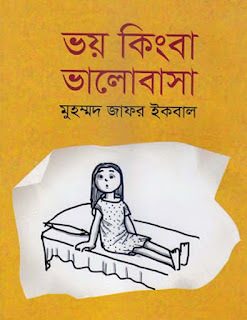 Voy Kingba Bhalobasa by Muhammed Zafar Iqbal is a popular Book of Poem which is written by Md. Jafar Iqbal. The Book is collection of Popular Poems of Muhammed Zafar Iqbal. Muhammed Zafar Iqbal is popular Bangladeshi Science Fiction Writer, Columnist and Author. Mohammed Zafar was Iqbal born in 1952, Sylhet. His father is Faizur Rahman Ahmed a police officer and freedom fighter who was killed during the liberation war of Bangladesh in 1971, and his mother is Ayesha Foyez. He is professor or CSE. He is popular for science fiction and children literature. He has many awards from country and abroad. 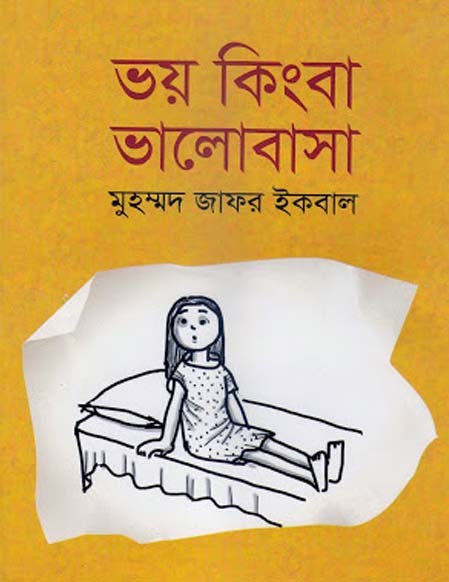 Pupular Books of Muhammed Zafar Iqbal are Amar Bondhu Rashed, Ami Topu, Irina, Gramer Nam Kakondubi, Dipu No 2, Dhaka Namer Shohor o Onnano, Gabbu, Sobuj Velvet, Bigyani Sofdor Alir Moha Moha Abishkar, Rangin Chasma, Onno Jibon, Quantum Mechanics etc Download Mohammad Zafar Iqbal Bangla Books, Science Fiction, Novels, Children Books, Poems, Column, Writings etc and read Voy Kingba Bhalobasa (Poems Collection) by Muhammed Zafar Iqbal.